Makeup Towels for Hospitality. Hotels, motels, restaurants, gyms love these. 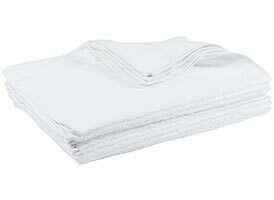 Makeup towels are quickly becoming popular in the hospitality industry because they extend the life of white towels. Hotel guests will typically remove their makeup with any cloth handy. Often your nice white wash cloths and/or towels. 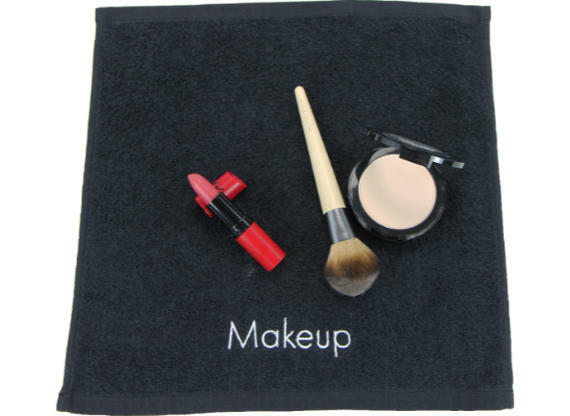 Makeup's oily residue then saturates the white cloth and transfers to other towels in the wash. 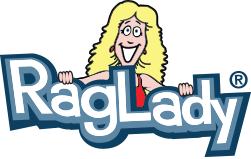 Your whites start looking dull and dingy and you get frustrated. Stop being frustrated! 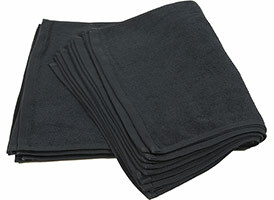 Instead make these black towels handy and your guests will use them instead. 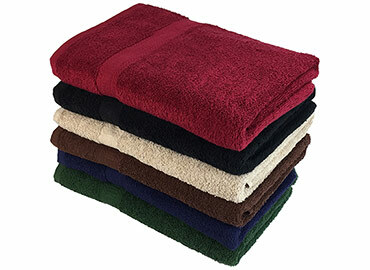 The laundry service will wash black towels separately from the whites and your white towels will stay white longer. Happiness comes your way! 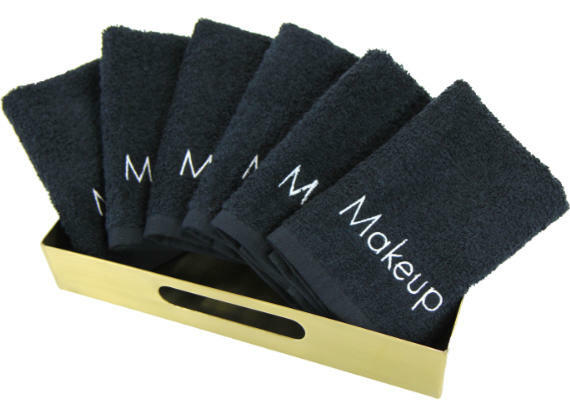 These black makeup towels also give your guest space an upscale appearance. They reflect great on you and make your white towels last longer. This is a win-win. At the equator, the circumference of the globe is 24,901 miles. I know, nothing about towels but certainly crap.